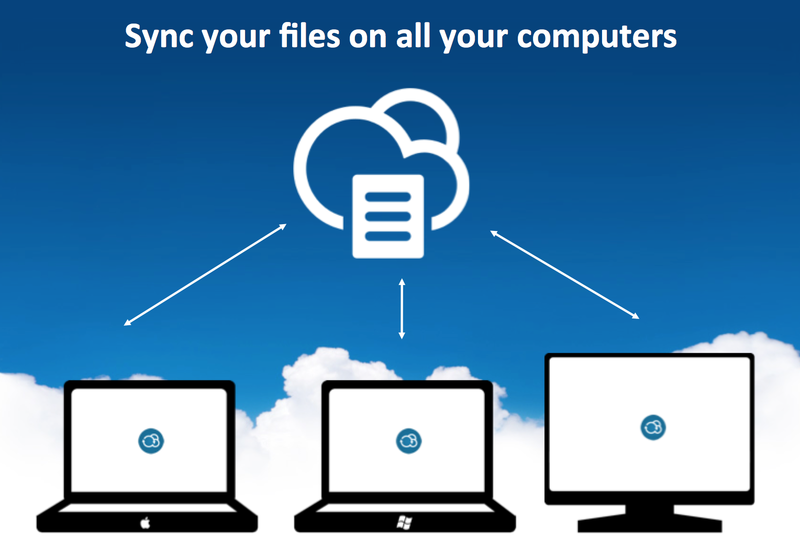 FileCloud’s sync app is an advanced file sync software that can synchronize data across Windows, Mac or Linux. FileCloud Sync not only syncs your FileCloud folders & files but also folders that are shared by others – simplifies collaboration! Easily sync and backup your files with FileCloud. Our secure yet simple File sync software ensures that your files are never lost in backup or sharing. FileCloud file sync software is a powerful feature which enables Network Folder available for offline access. The user can not only add/edit files from anywhere but also holds the control of setting the sync frequency between the copy of the Network Folder on the desktop with the folder on the LAN. FileCloud powered File Sync Software for Business! FileCloud’s sync app file sync software is one of the most advanced sync software that can run on Windows, Mac or Linux and securely synchronizes data across OS. FileCloud’s file sync software seamlessly synchronizes data in a designated folder on your computer with a FileCloud server. In addition, all the files under the specific folder on your local desktop is available for access via FileCloud mobile apps, tablets and the web interface. Easy data backup capability and synchronization on Windows and Linux Servers. FileCloud is easy to use and collaborate with for file sync, foldersync or backup. FileCloud makes it extremely easy to collaborate from anywhere. If your team members share files and folders, other members make edits and changes to this folder, all changes instantly get synced across your team members for seamless collaboration. FileCloud’s file sync software helps teams collaborate in one office or across the world easily without issues. It is suited for businesses of any size with teams which are distributed or in the same office. If two people change the same file at the same time, FileCloud Sync app/ sync software won’t overwrite the changes. Instead, it will save the original file as well as a second version. The second version will have “Conflict_,” tag with username and time details. By creating a conflicted file, file sync software ensures that all changes are preserved and nobody will overwrite another person’s work. This will always ensure that all changes are preserved and can be reviewed. FileCloud Sync is built with features that would support complex use cases. Safe editing of sensitive files with the integrated Microsoft Office plugin. Files get synced instantly. FileCloud file sync provides increased security, compliance, ease, and convenience to protect company files, intellectual property, resources, and customer information. You can manage data with granular admin controls and greater visibility of all changes. Extended flexibility is provided when you sync and share files. check some case studies here. You can selectively choose folders that you want to be synced between the FileCloud server and your computer. This feature helps conserve space on your computer and limits the sync process to important folders. FileCloud’s file sync software can achieve a lot in collaboration without spending much time and efforts. 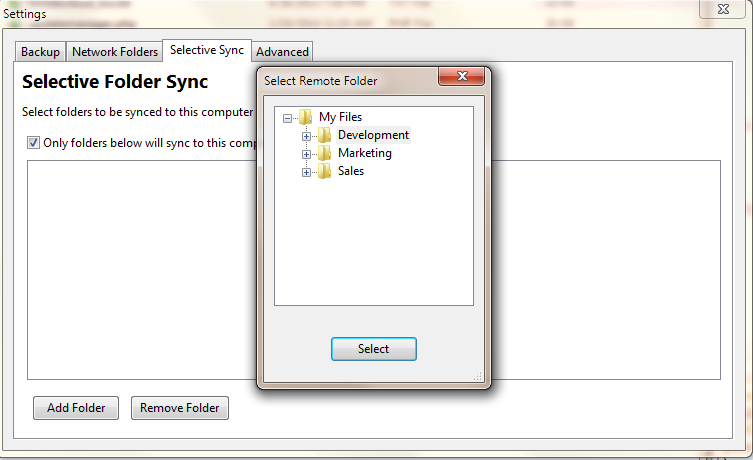 FileCloud Sync not only syncs your FileCloud folders & files but also folders that are shared by other users with you. The sync of the shared folder is key to enabled team collaboration. Admin can create a network share directly from the FileCloud admin portal. Once a network share is created, the files and folders in the network shares are accessible in the FileCloud User Interface. Runs inside your own IT infrastructure, so you control your data 100%. Install on your server, any way you want it. You can manage existing network folder shares from anywhere using existing NTFS permissions and Active Directory users. Synchronize content across desktop, laptop, smart phones and tablets. Roll out your own Dropbox or Box.net like solution. Public, Private and Temporary file Shares. Granular file download controls and much more. Users can lock files to prevent other users from making concurrent edits. Allows users to access, sync and share company files or documents from anywhere using any device. Allows you to access all the business files stored in your FileCloud server just like you would access local files using folders in Windows. Sync files and data from existing Enterprise file shares for anywhere offline access. Allows simple aggregation of users as groups and administrators can easily assign file/folder/share permissions to groups. Complete control over your data and security protocols to protect against data leaks and any type of threats. The Filecloud architecture allows you to use the flexibility of hybrid cloud storage. Hybrid cloud storage integrates your internal storage to the public cloud storage. The technology keeps readily used data on-premise whereas inactive data and files are automatically moved to the cloud.